Choose an option… Apple MacBook Air 11"Apple MacBook Air 13"Apple MacBook Pro 13"Apple MacBook Pro 15"
Made with technology safe vinyl. 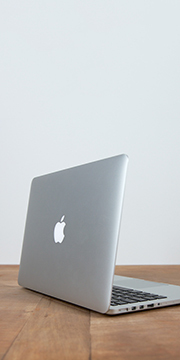 Adhesive doesn’t damage the surface of Apple products. 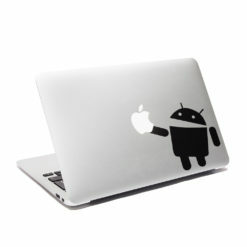 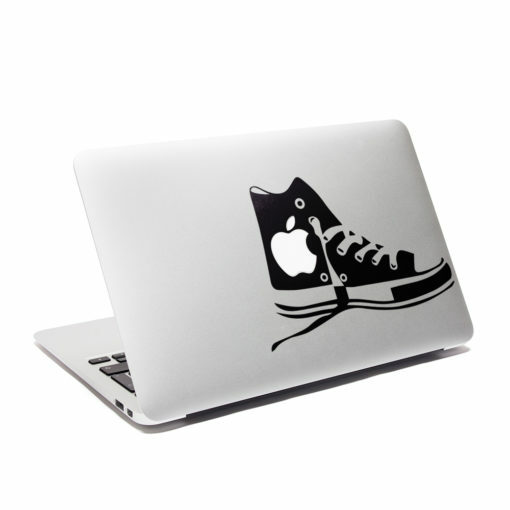 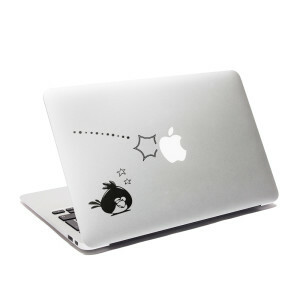 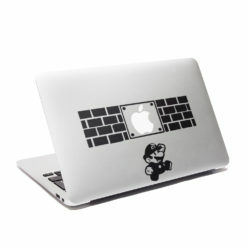 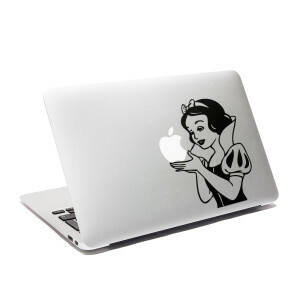 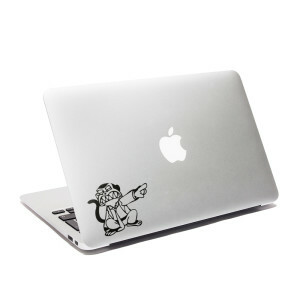 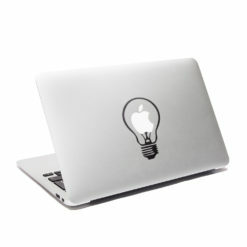 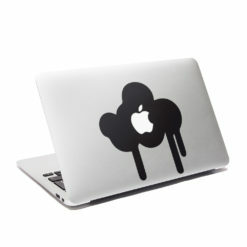 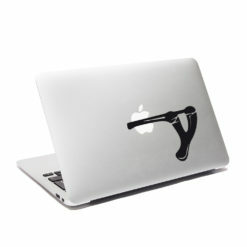 Do you like this Macbook Decal? 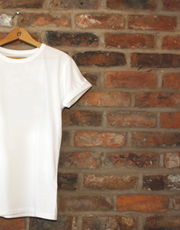 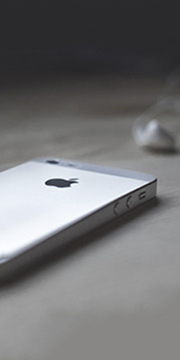 Share it on your Social Network or discover even more!